Featuring industry standard products from brand names you have come to trust over the years like Choretime and Cumberland, Countyline offers a full line of equipment for Broilers, Breeders, Layers and Turkeys. Countyline offers quality products that will measure up to today's tough demands at any stage of pork production. We also have a team of installation and service staff along with a stocked warehouse to keep your operation running year round. We carry ventilation equipment for Dairy operations from high efficiency tunnel fans to climate controls with weather stations to heat exchangers for calf barns. We also are the specialist for feed storage & auger systems whether it is TMR or robots. Countyline offers several different options for feed & grain storage, as well as complete solutions for augers & unloading. How do your tools measure up? More “Innovative Poultry Products” From CountyLine! 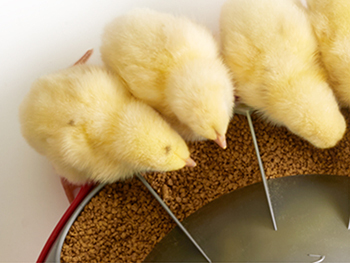 Easy access feeding by Choretime – lets beaks in, keeps feet out! Featuring a low pan height and patented scalloped edge lets the eating ends of your birds into the pan for maximum feed access and increased weight gains. The unique angled cone with ant-rake fins helps keep the dirty ends of your birds out of the pan for minimum feed waste and improved feed efficiency. Check out more at http://www.choretime.com/KONAVI-Broiler-Feeder for videos and more information. You can also check out our products page for more info. 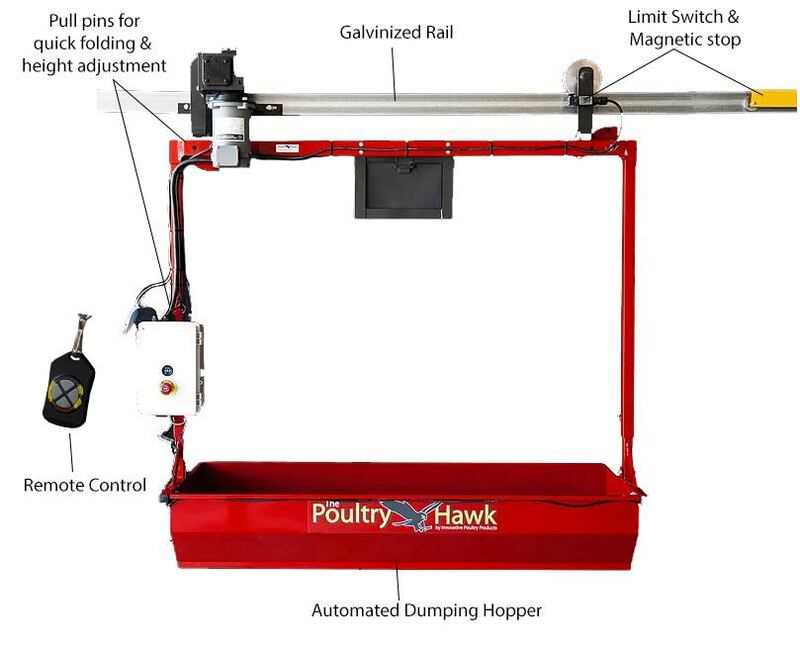 CountyLine will now be representing Choretime’s egg production line of equipment. This will feature the Vike Aviary, Volution Rearing system and Valego breeder nest. 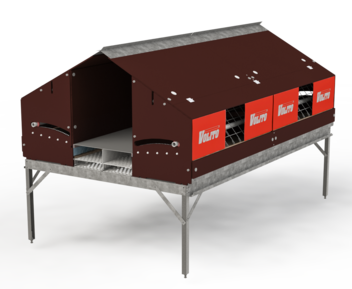 Volito has been designing Aviary and nesting systems since 1989 and was added to the Choretime lineup in 2016. For more information see our products page. 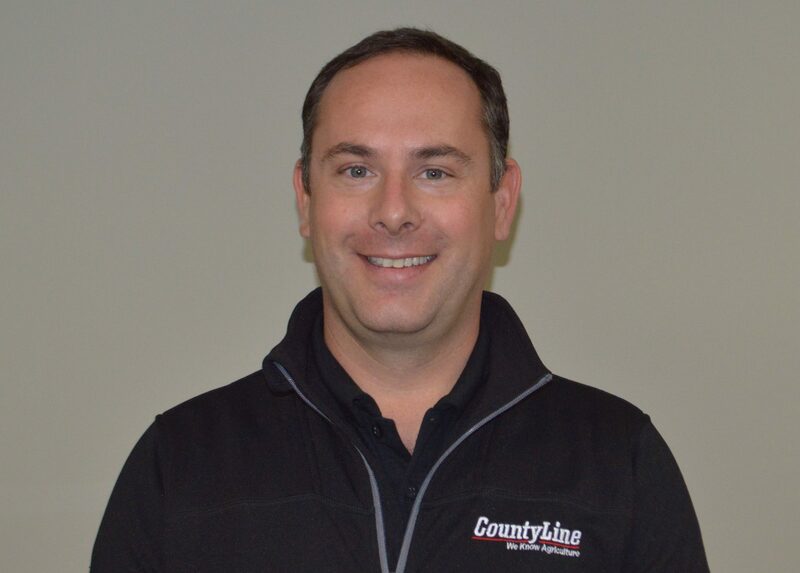 We would like to announce that we have hired James Black as a new salesrep for CountyLine. James comes with experience in the poultry equipment business and will be our main contact for Aviary systems. James is from the Binbrook area and will also handle broiler, breeder & enriched layer systems in Southern Ontario. Please check the staff page for his contact information. Omnivore Composter – Give it a whirl! Now available exclusively from CountyLine: the Omnivore family of composters. The Omnivore is designed to give farmers an economical option to handle their dead stock and improve farm bio-security. 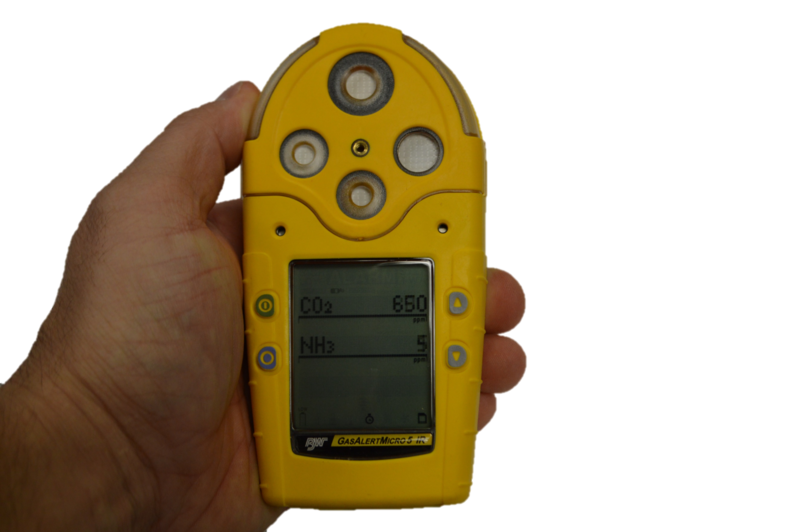 They are available in 10′, 20′, 30′ and 40′ versions to suit any size of operation. Contact Bert for more information, also see the brochure – Omnivore Flyer.